Including Brooklyn Kindergarten Society in your will or bequest is one of the simplest ways to include BKS in your planned giving. Your will is a statement of your values and priorities that makes your intentions clear. It’s your legacy. 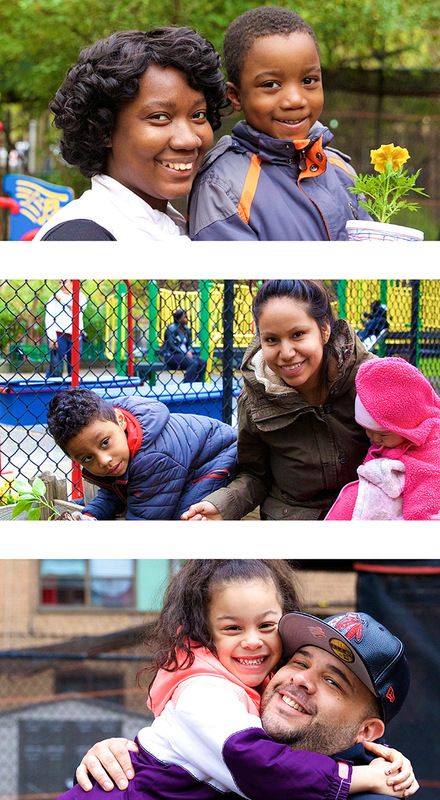 Make a planned gift to Brooklyn Kindergarten Society. Do I need to draw up a new will or trust in order to add Brooklyn Kindergarten Society to a bequest? No. A document called a codicil or trust amendment can be used to include Brooklyn Kindergarten Society to your existing will. What specific language is needed to make a bequest to Brooklyn Kindergarten Society? Do I need to tell Brooklyn Kindergarten Society about my bequest? This is at your discretion. Many supporters send us letters confirming their intention to make a bequest to Brooklyn Kindergarten Society. Besides ensuring that your wishes will be carried out, the bequest commitment letter enables BKS to recognize your gift and to discuss designation of your gifts. We will honor any wishes regarding anonymity. Can I specify how my gift can be used? Absolutely. You are welcome to identify the program areas that you would like to support directly. Please contact us first to ensure that Brooklyn Kindergarten Society can carry out your wishes. What other tax benefits are available through bequests? Brooklyn Kindergarten Society is a tax-exempt organization. All bequests we receive qualify for federal estate-tax charitable deductions, which can help reduce taxes that might be due upon death. What other options are considered planned gifts? You can name Brooklyn Kindergarten Society as beneficiary of a savings account, insurance policy, or retirement plan. You can also add the name of Brooklyn Kindergarten Society to a charitable trust during your lifetime. Learn more. Brooklyn Kindergarten Society does not provide legal or tax advice. If you are interested in making a planned gift, please consult with your attorney, accountant, or other qualified professional for advice on estate and tax planning. Brooklyn Kindergarten Society is 501(c)(3) charitable organization.